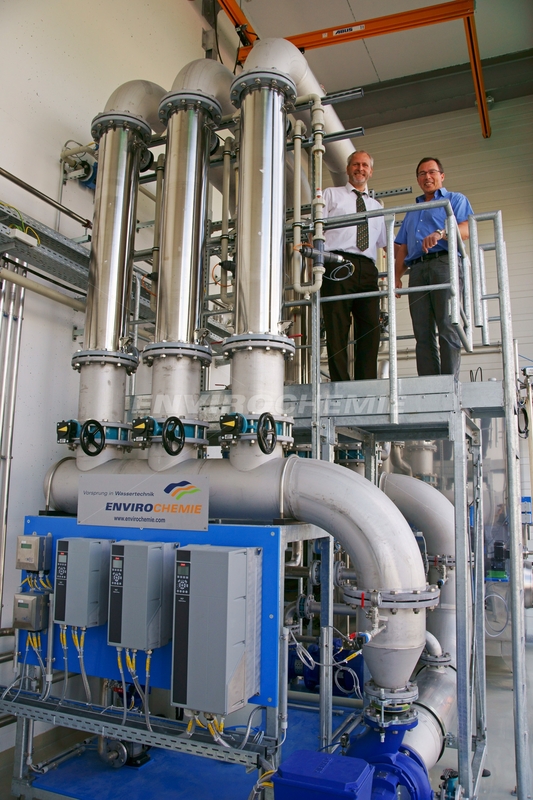 We build the membrane plants in the Envopur® product range to your specifications. Plant performance can be designed from 100 l/h up to several 100 m³/h. Typical applications include industrial water treatment, process water treatment, rinsing water recycling, bath maintenance or wastewater pre-treatment and aftertreatment.